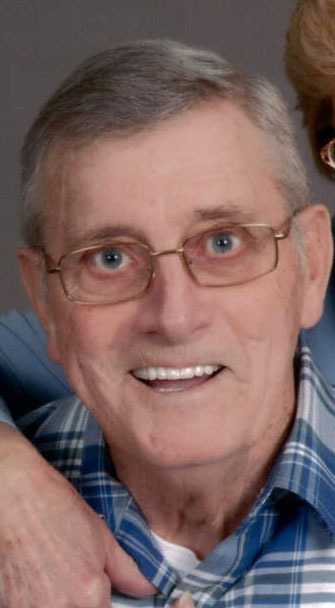 Robert Milton “Bob” Daugherty, 74, of Hawesville passed away on Wednesday November 28, 2018 at Owensboro Health Regional Hospital. Bob was born on July 13, 1944 in Owensboro, KY a son of Roy and Virginia Tucker Daugherty. He attended Hardinsburg Baptist Church, worked road construction and was an Army Veteran of the Vietnam War. He was preceded in death by his father Roy Daugherty, a brother Bill Daugherty and a great granddaughter Daisy Daugherty. Survivors include his mother Virginia Tucker Daugherty; his wife Melitha Daugherty; two sons Ray Daugherty and Robbie Daugherty; step daughter Amber McQuillen; a step son Eric McQuillen; eight grandchildren Rob Jr., Josh, Tehya, Austin, Jonathan, Emma, Jake and Brooklyn and a sister Cathy Demott. Services are at 2:00 pm Monday December 3, 2018 at Gibson & Son Funeral Home, Hawesville. Burial with Military Honors will be at 10:00 am Wednesday December 5, 2018 at Kentucky Veterans Cemetery Central. Bob’s family will greet guests from 11:00 am until service time Monday at the Funeral Home.